Med Spa Near Me Fremont CA (510) 894-0969 | CoolSculpting & More! 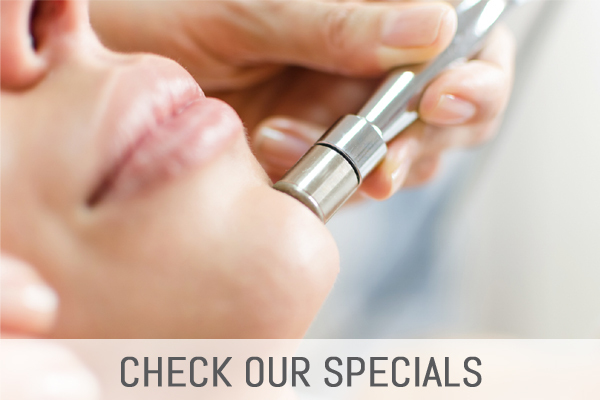 We offer the most powerful devices and effective, non-invasive treatments for the face, skin, and body. 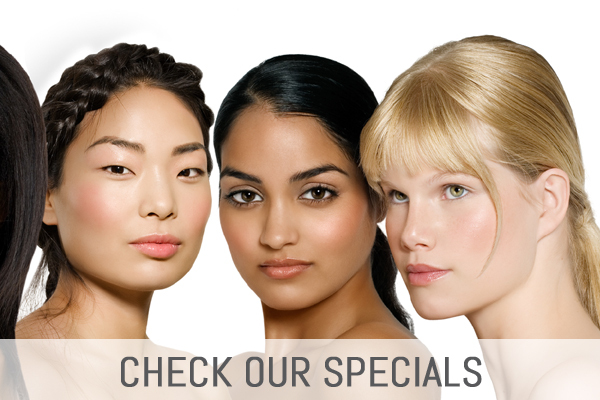 At Ariba Medical Spa in Fremont, California, medspa clients can get the latest in skincare and body treatments, all under one roof. This modern and welcoming clinic is conveniently located near Oakland, San Jose and Milpitas. Not only can clients of the medspa go through anti-aging treatments, such as Vivace™ fractional microneedling radiofrequency treatments, they can also tone and tighten their body with non-invasive CoolSculpting® fat reduction sessions. 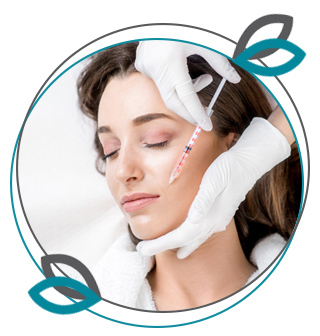 Between Botox injections, dermal fillers, laser hair removal, and more, both men and women can achieve their aesthetic goals. To further help each client maintain their healthy, glowing complexion at home, the medspa offers an array of clinical-grade skincare solutions. 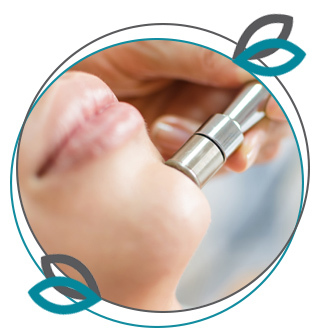 Some of the most popular treatments offered include SENTÉ® products. Clients of Ariba Medical Spa love their skin and body treatments so much, the office maintains a five-star rating on Yelp. Patients even voted the clinic for one of the Top Three Rated® best medspas in Fremont in 2018. Dr. Mirza and his team are passionate about helping clients look and feel their best, but they also want patients to have a relaxing, comfortable experience. 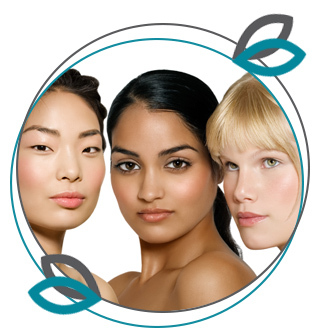 The dedicated team of nurses and aesthetic skincare experts are all about results for every case. 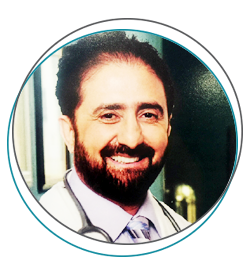 Dr. Mirza found great passion towards anti-aging treatments and laser devices during this time he has build Ariba MedSpa with ample amount of reputation as safe and affordable with state-of-the-art equipment and expert staff.